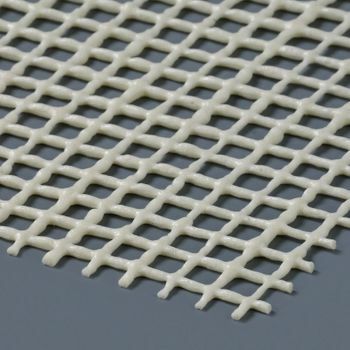 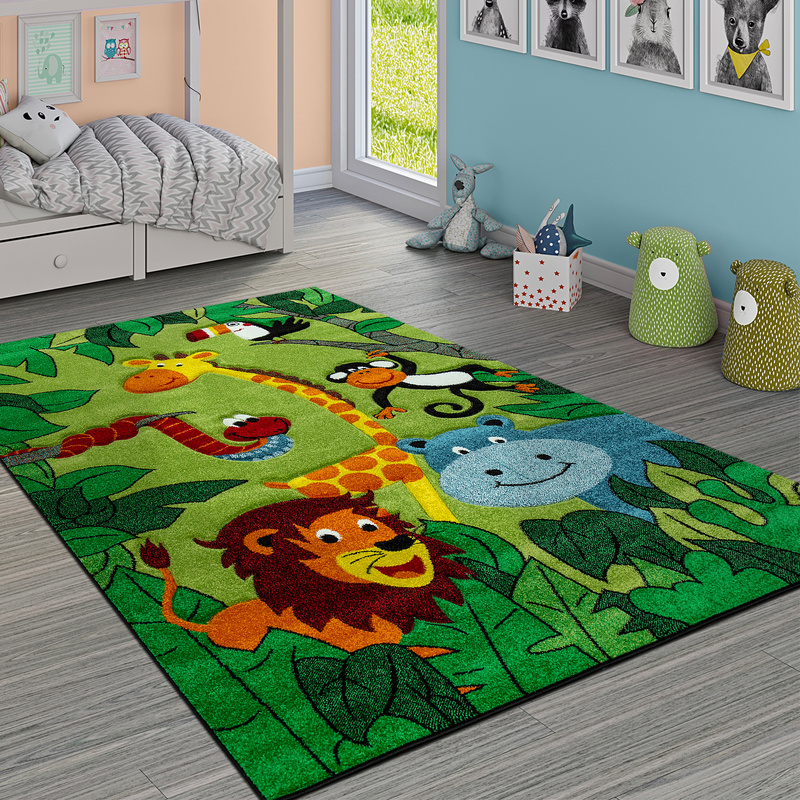 With this fun 13 mm short pile rug you can give your children a sense of jungle safari with plenty of funny animal friends inviting you to play and run. 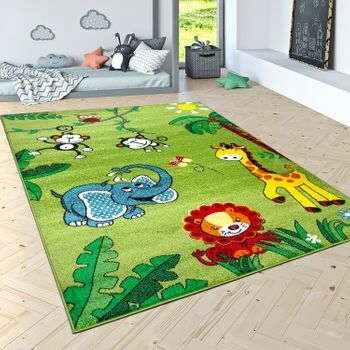 The cute designs for girls and boys look great in your children's room and is bound to be your little one's new favourite place.Bold jungle colours in green and brown are a perfect combination on this beautiful children's rug, with intense colour brilliance. 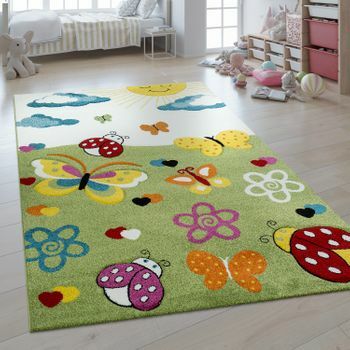 There's so much to discover as the pictured animals invite kids to play, with bold reds, yellows and browns. 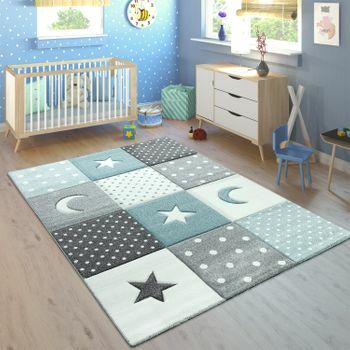 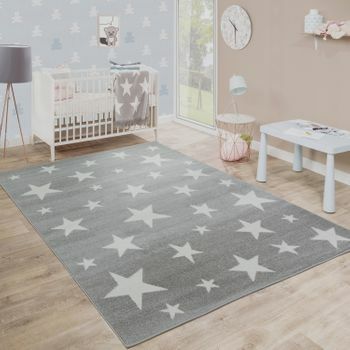 We love this trendy, affordable collection for its beautiful children's motifs and because it's certified to OEKO-TEX® STANDARD 100.Our tip: Place this rug in your children's room for a real jungle vibe. 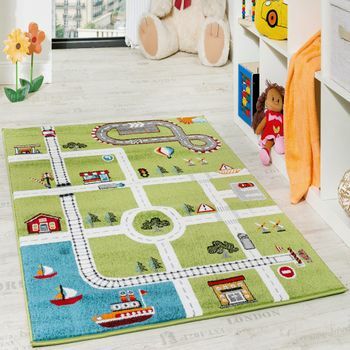 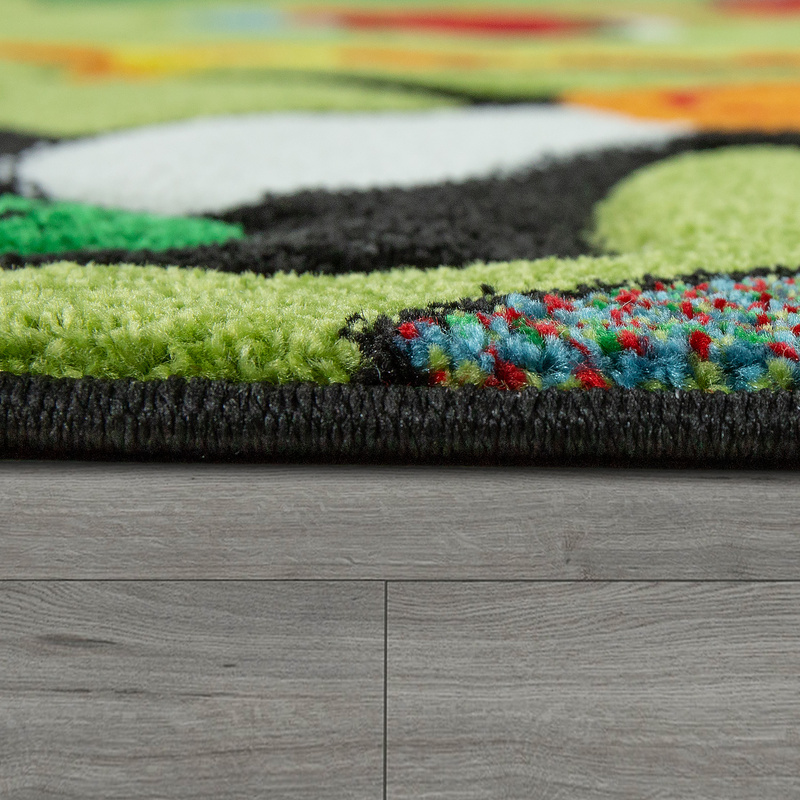 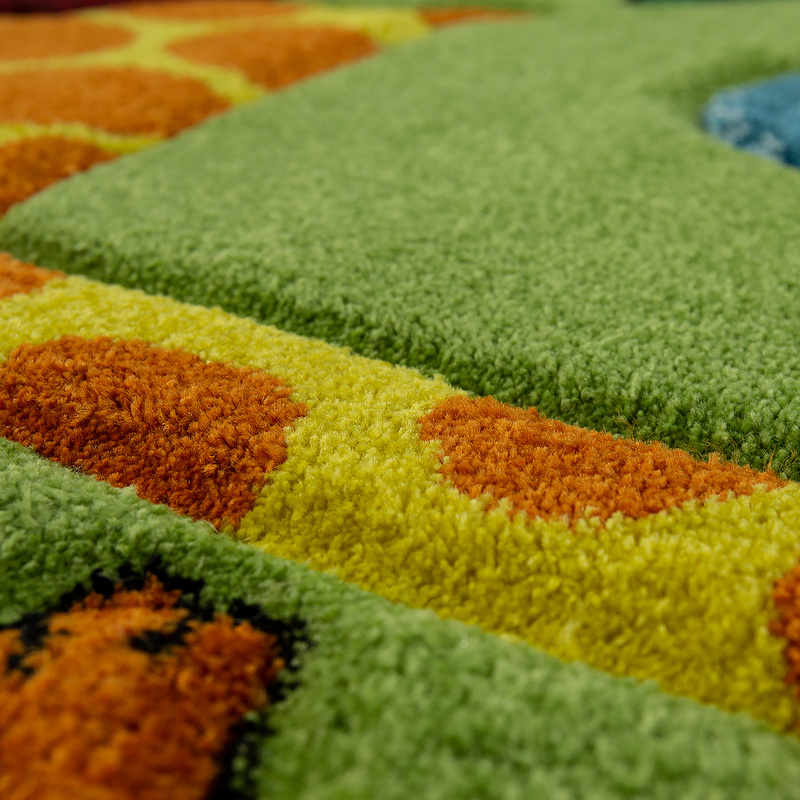 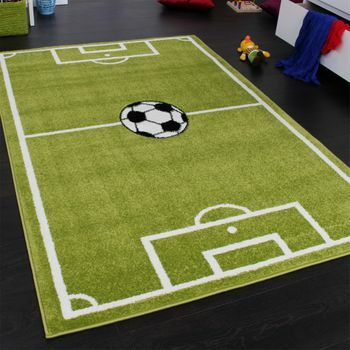 You can set off this beautiful rug with matching wall colour in green and fun accessories.